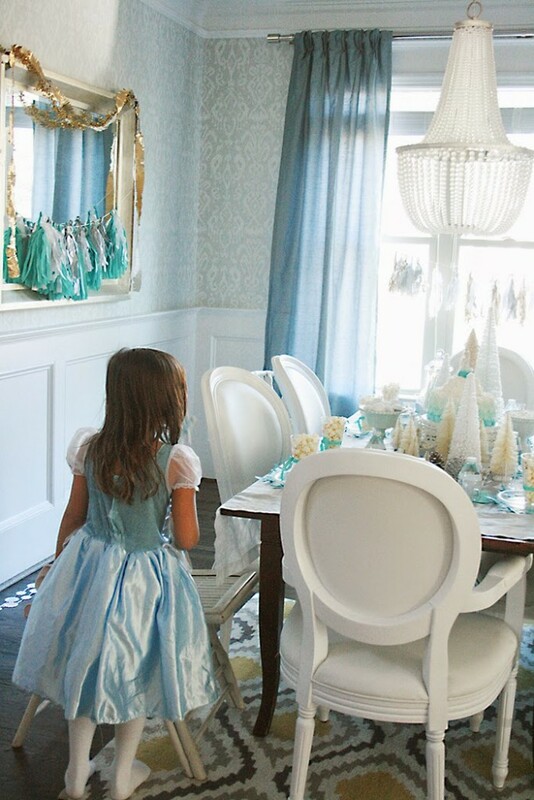 I am so excited to finally be sharing details from Chloe’s birthday party! She is a December baby, so this year we decided to celebrate her 8th birthday with a Gingerbread House Decorating Party. 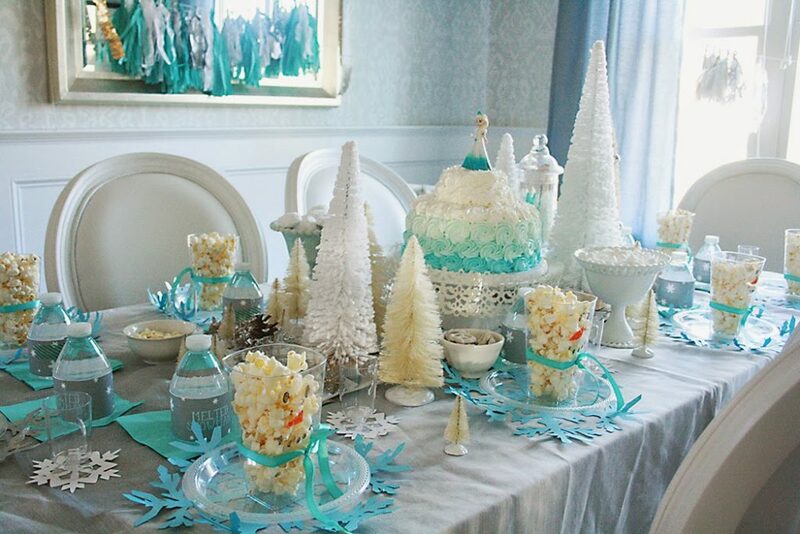 It turned out so cute, and it’s the perfect party for the perfect age. Chloe and her friends spent so much time enjoying decorating (and eating) their gingerbread house. They only needed minimal help, so there wasn’t too much hands-on help needed from me which was great! My house was already decorated for the holidays so the party decorations were mostly decorations from our Christmas supply. The main party activity was decorating gingerbread houses! So, to have a unified look I bought pre-built gingerbread houses that came with candy and frosting. It saved me a ton of time and less stress! I was thinking originally of buying the ginger house kits and then assembling it, but to make 13 gingerbread houses made me cringe and also I was concerned that many of the houses would break and fall apart. Which they always do! The pre-built gingerbread houses were worth the extra dollars, and they were sturdy and easy for the girls to transport. 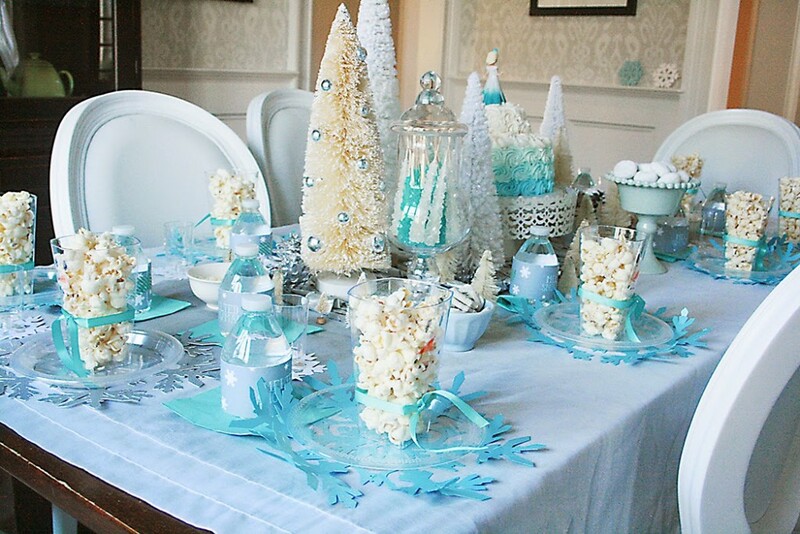 If you plan to host a gingerbread house decorating party, make sure you have plenty of Saran Wrap so you can wrap the houses up with a bow and the kids can take them home without getting damage. 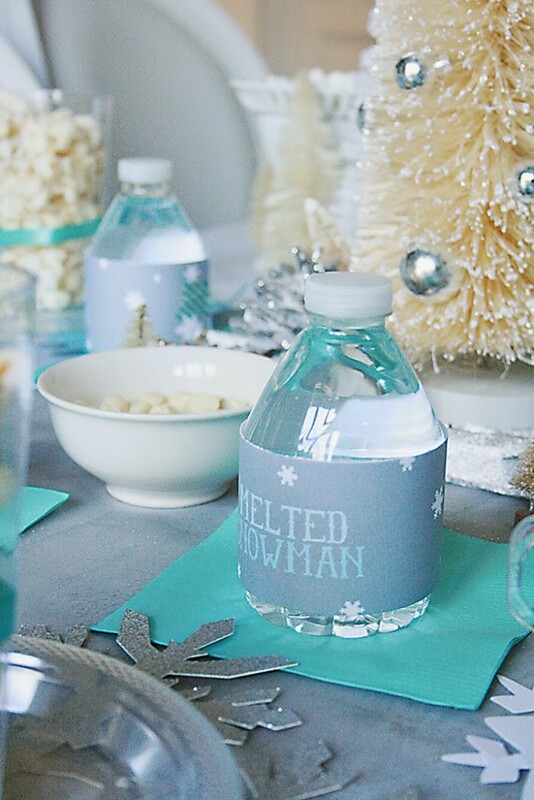 I made sure to supply printables and the link to download is at the end of the Gingerbread House Decorating Party post! I placed the gingerbread houses on glitter 12×12 paper and then I bought a few more bags of candy but most of the candy came from the kit. For the departing bags, we just gave the girls bath bombs and then the little thank you bag served as a place for the girls to put their left over candy. 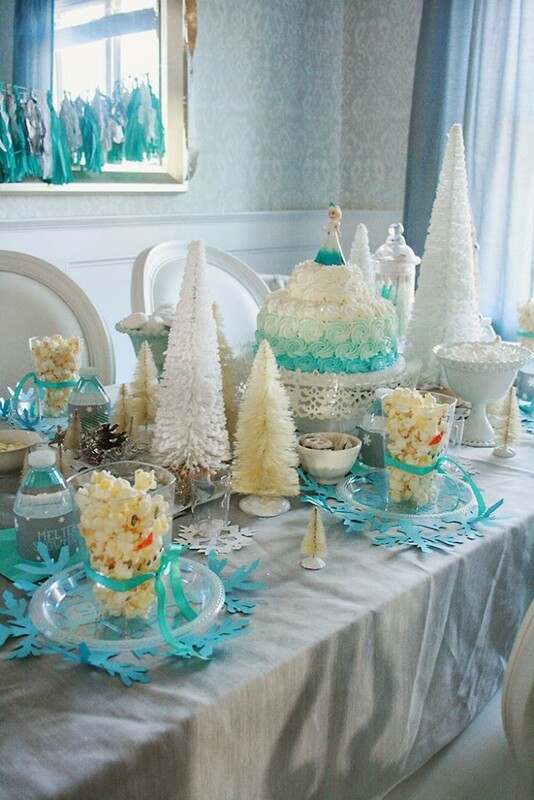 We also had a dessert table, of course! The best part of a birthday party. 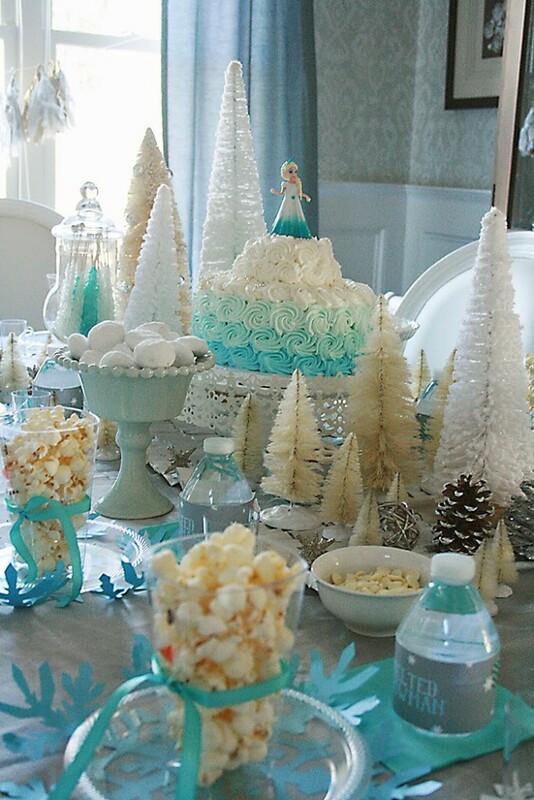 I had the bakery match the cookies and cupcakes to the printables. They all came out so cute! We also had milk and snowflake marshmallows. Aren’t the printables so sweet? 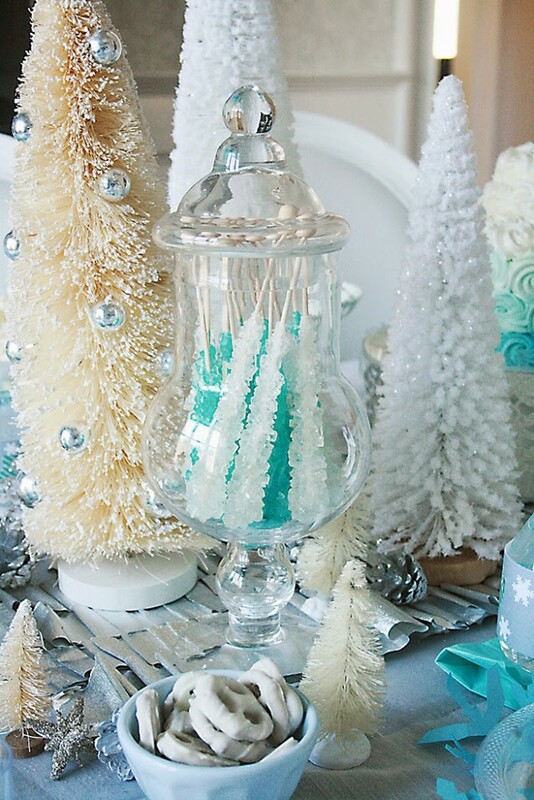 They are my favorite and just make the gingerbread house decorating party. I linked all the resources below and a Pinterest pin photo. 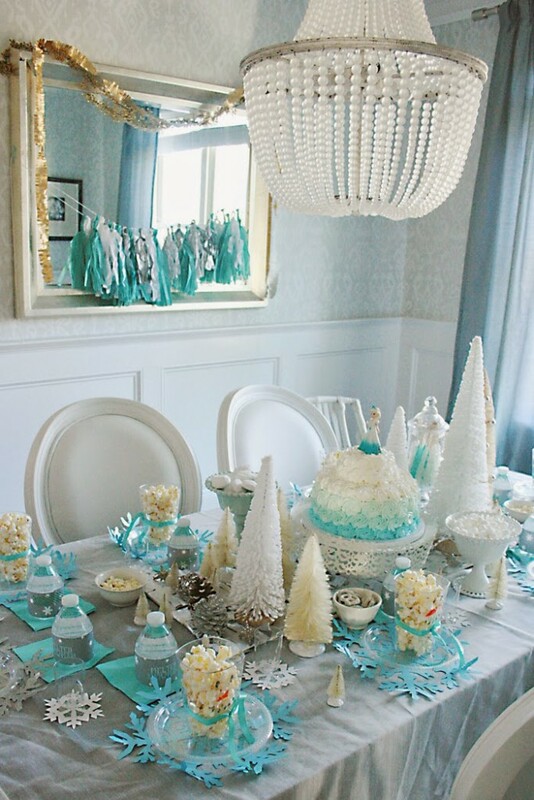 Don’t forget to share this party idea with others! If you see something else I am missing, please ask below! Another year. Another birthday. My baby is now a teenager! We recently celebrated Stella’s 13th birthday with a Mall Scavenger Hunt Birthday party. Stella came up with the idea to head to the mall with 12 of her girlfriends and do a mall scavenger hunt birthday party. So teenager-ish! But really it sounded like a great plan to me! The girls had such a fun fun time running around the mall and completing the list of the scavenger hunt. They are begging to do it again. We ended up having the party guests come to our house and then we transported the girls to the mall and then afterward came back here for a night of chocolate fondue and silly girl talk. The fondue was a hit because many of the girls had never done fondue and they just thought it was so fun and sophisticated dipping different desserts in chocolate. The mall scavenger hunt birthday party was held in the evening. When the girl arrived they were put on a team and given a personalized sling tote to hold their scavenger hunt goodies. When we arrived at the mall, they broke up into teams and we told them the rules so the hunt didn’t get out of control. Right before the clock started, we then gave them the mall scavenger hunt birthday list. They had one hour to complete the list. I included the FREE printable of the mall scavenger hunt list at the end of the post. The party ended up being really easy to plan to put together. The girls had such a great time running around the mall and captured many silly memories. Free Printable link below! 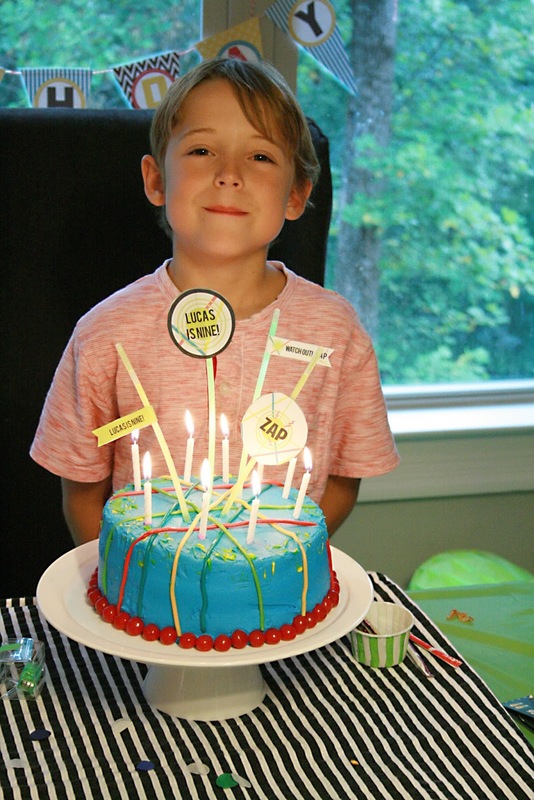 We recently celebrated my son Lucas’s 10th birthday party! How quickly time has gone by! No more cute, baby boy parties, he wanted a real paintball birthday party. Boys at this age have so much energy, so I knew I needed to find a paintball venue to host the party. His paintball birthday party was so fun! 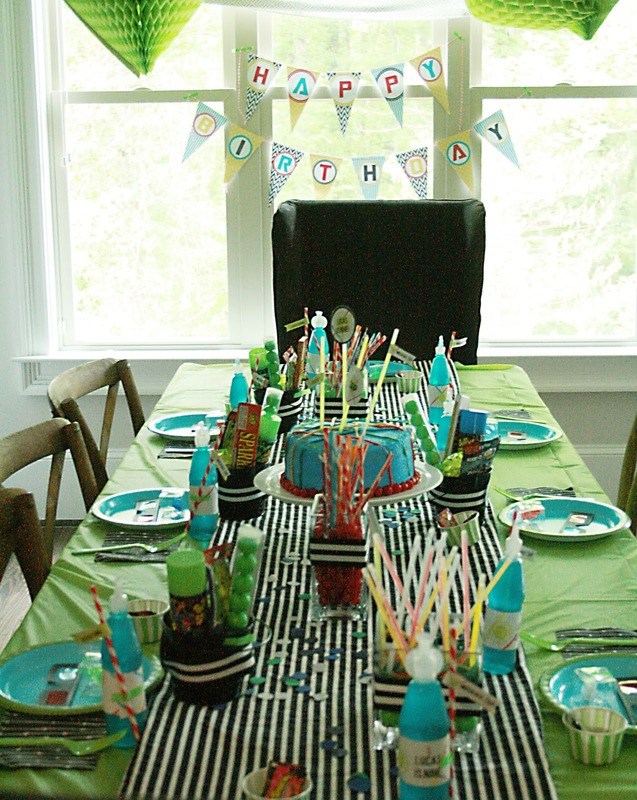 I really like actually hosting boy birthday parties because the guests get so into the party and the theme. We held the paintball birthday party on a Saturday and the party took up most of the day, but the boys had a blast! The party guests were dropped off at my house, and my husband and I transported the kids to the paintball venue. My Husband has done paint-balling in the past on his Prague stag do many years ago! At the paintball venue, they were equipped with paintball mask, gun and paint balls. I bought two different color of bandanas for the kids to wear and break up into two teams. They wore the handkerchief around their neck for protection also from the paint balls. I also gave each guest their own labeled water bottle and made sure they had plenty of water and Gatorade, which I brought to the paintball venue. There at the venue, we had pizza and snacks. So the kids were playing and eating the entire time. At the paintball venue, they played different obstacle courses. Paintball can be dangerous if players are careless, but the venue was great with the kids making sure they were protected the whole time. Also I requested that they played with low-impact paintballs so when they got hit it didn’t hurt. 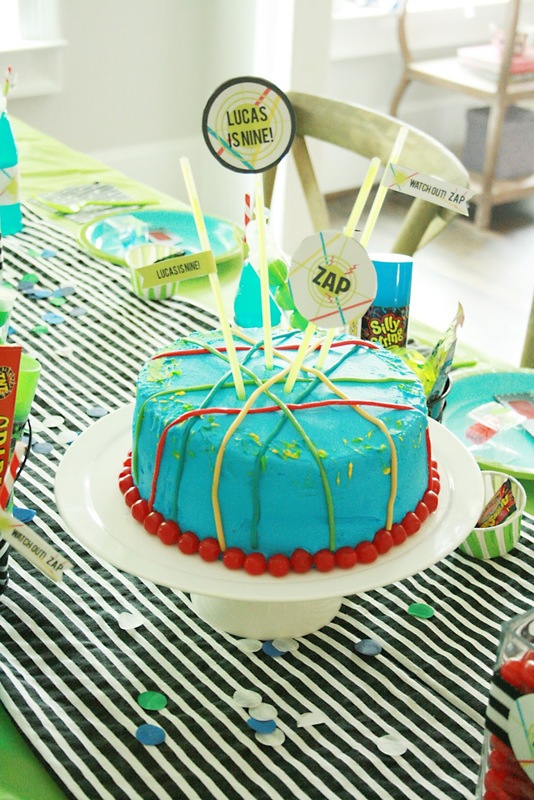 After playing paintball, we came back to my house and had cake and the kids got to fill their party bags with the candy and Personalized Party Favors and gifts on the paintball birthday party table. I wanted to get a bouncy castle from somewhere like Junglejumps.com but I didn’t think it fit the theme, plus if one of the children shot it with paintball gun there would be trouble. I listed all the resources below the pictures for the paintball birthday party. 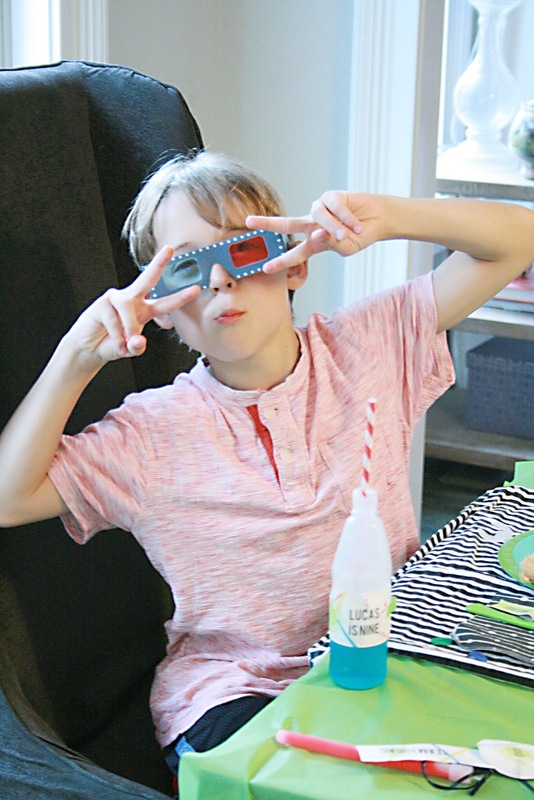 Laser Tag Birthday Party: We recently celebrated my son Lucas’s 9th birthday with a laser-tag theme. 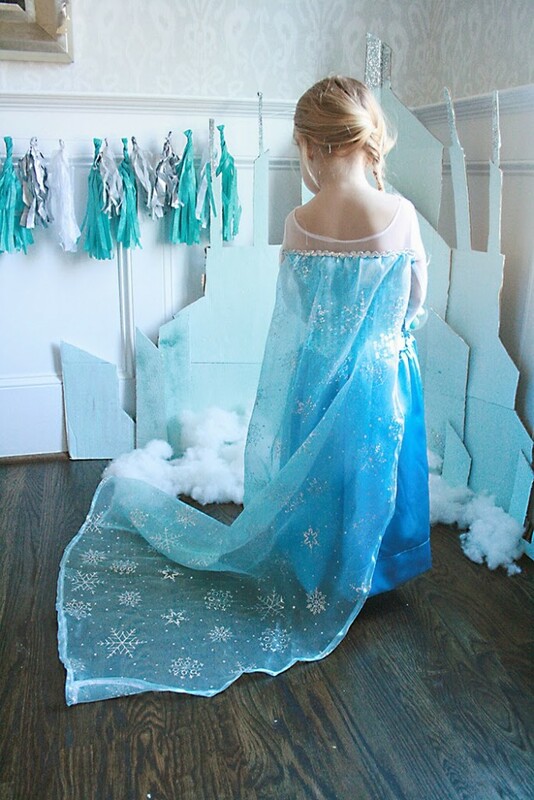 This party was similar to the last birthday party I put together–last minute and a lot of rummaging through my party supply closet. So most of everything I had on hand. 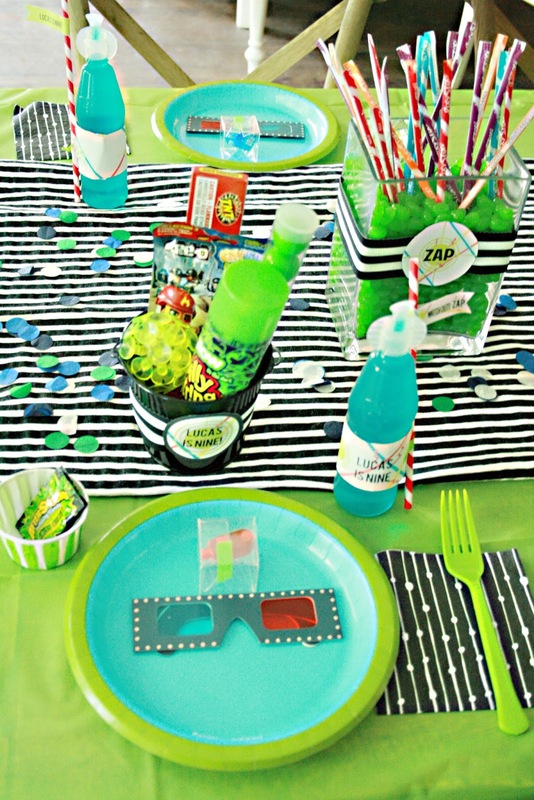 This was also one of the cheapest birthday party I put together! I planned the party on a day that had a deep summer discount at our local laser-tag play zone. And then instead of eating there, I had all the kids come back to my house for pizza and cake. 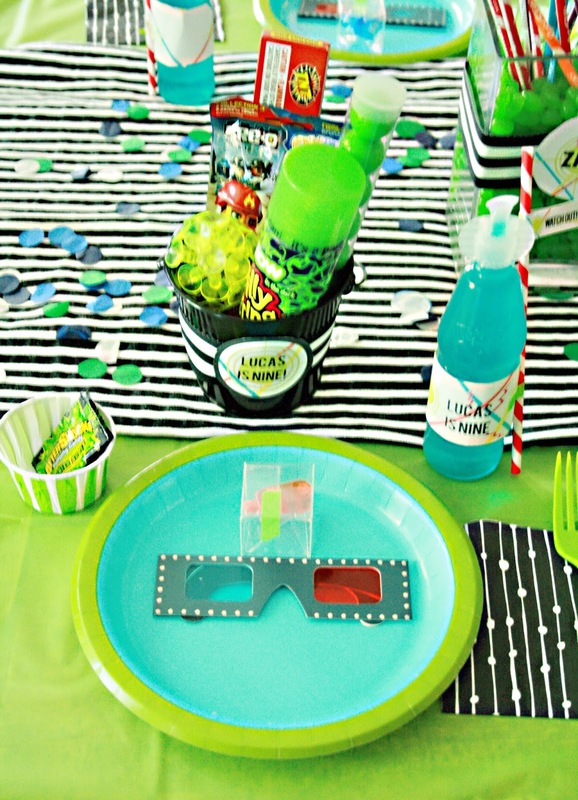 The printables are from Lulu Cole, who also did the video game party I did last year. I’m glad I didn’t have to do a lot of planning because the next day we flew out of town for three weeks! 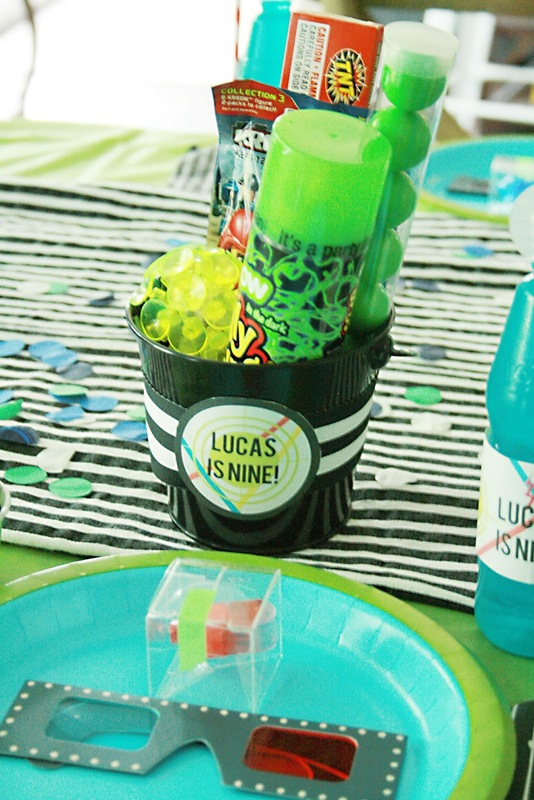 The party favors were a huge hit for the Laser Tag Birthday Party! I just found dollar buckets and filled with silly string, sparklers, gum balls, laser ring, 3-D paper glasses, light-up bouncy ball, pop rocks candy, Kre-O surprise toy. 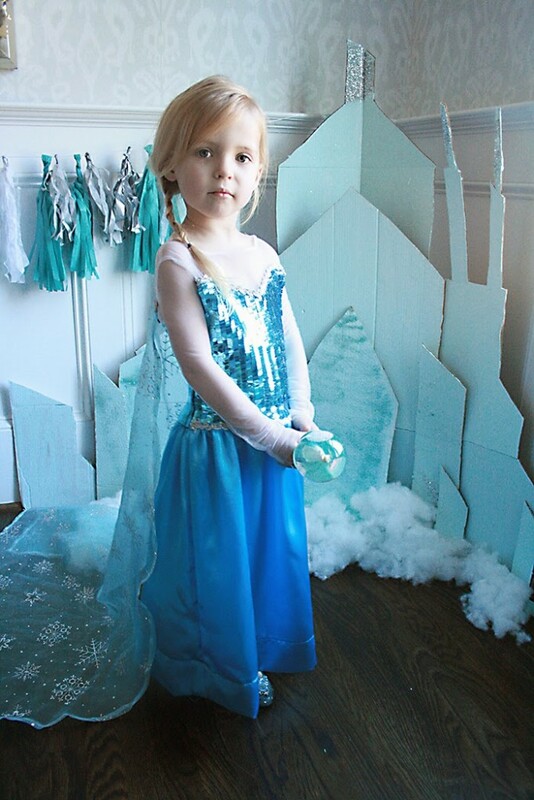 Frozen Hot Chocolate Birthday Party: Never late to post a really cute Frozen birthday party even if it’s a few months behind! My baby Chloe turned 4 in December, but because of the holiday rush we didn’t celebrate her birthday party until January. It was kind-of a last minute party. My kids were getting bored during the last couple days of the holiday break, and I was getting tired of all the holiday decorations. 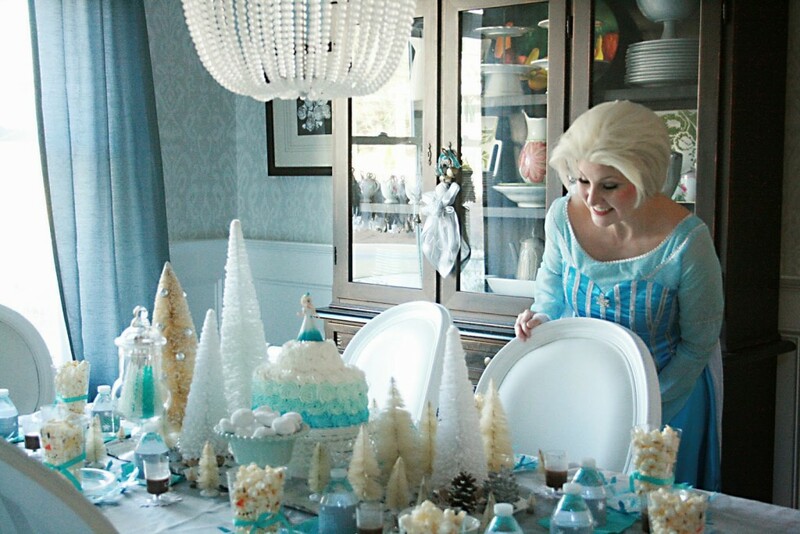 I knew I wanted to have her Frozen party while we had our white Christmas tree and all the white tabletop trees out. So, I called her friends’ parents and everyone was free to attend her party the day before school started back up. It turned out really cute! The Christmas decorations came in handy. 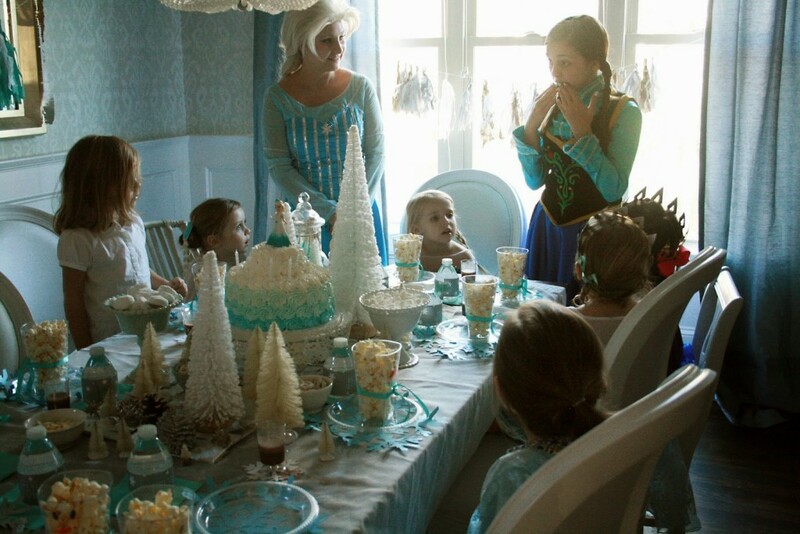 Her birthday party was focused around a Frozen hot chocolate birthday party. 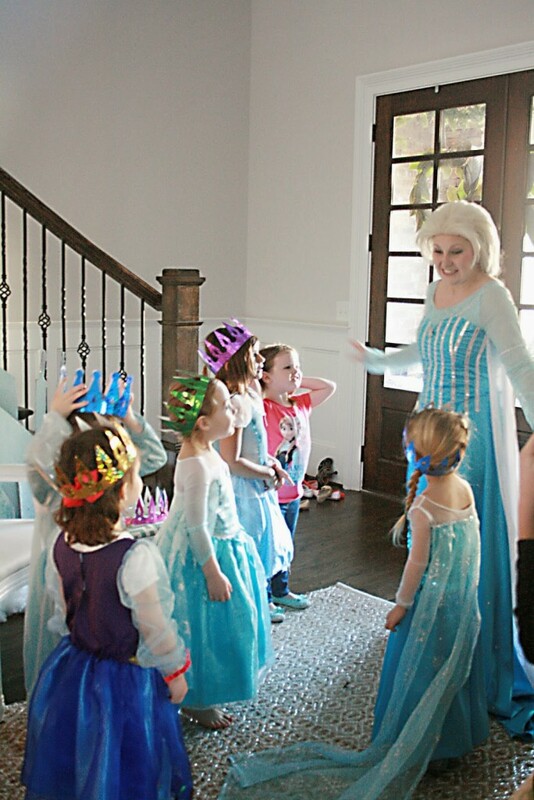 When the little Elsas and Annas arrived, they decorated fairy wands and played pin the carrot on Olaf. 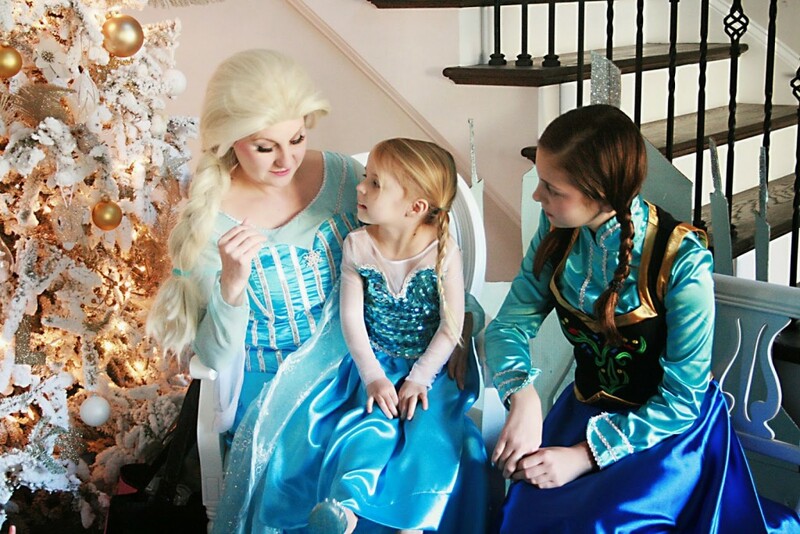 Then a real-life Elsa and Anna arrived and sang songs and danced with the girls. 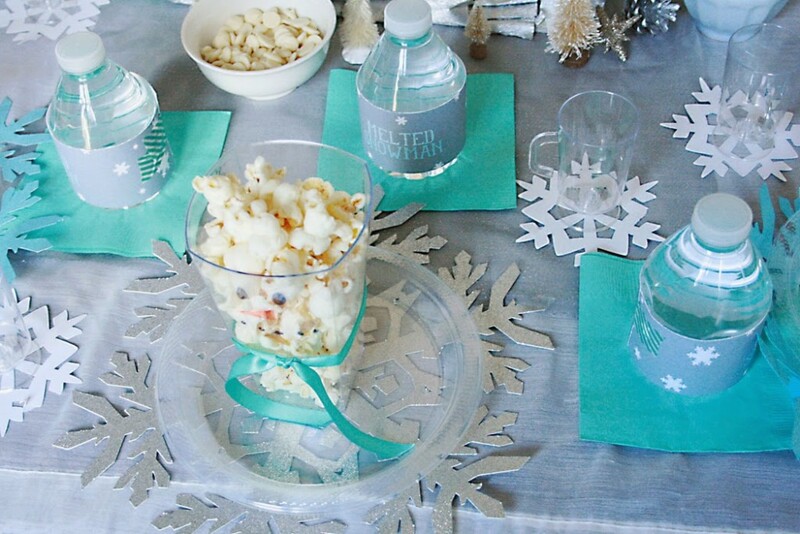 Then after they all sat down for popcorn and hot chocolate. 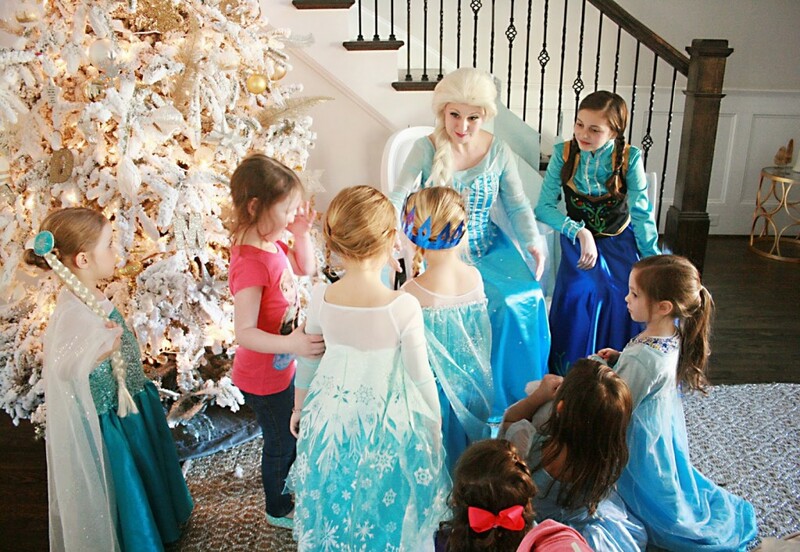 There was a lot of anticipation and build up for the Frozen hot chocolate party. The girls did not want to leave when their parents arrived. I’d say it was a success. All the resources are listed below. Spa Party Invitations. 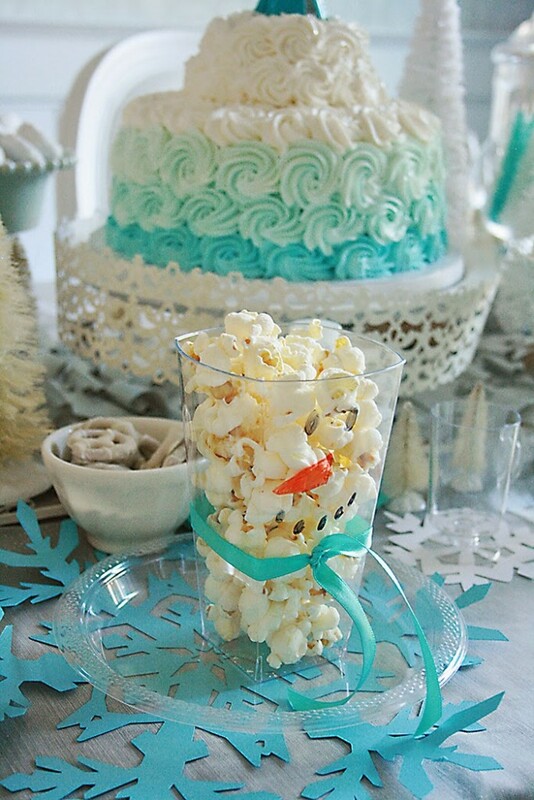 I’m excited to finally share with you details of Stella’s spa birthday party. I love sending out physical spa party invitations because the children get so excited for the party, and it set the stage of the party. 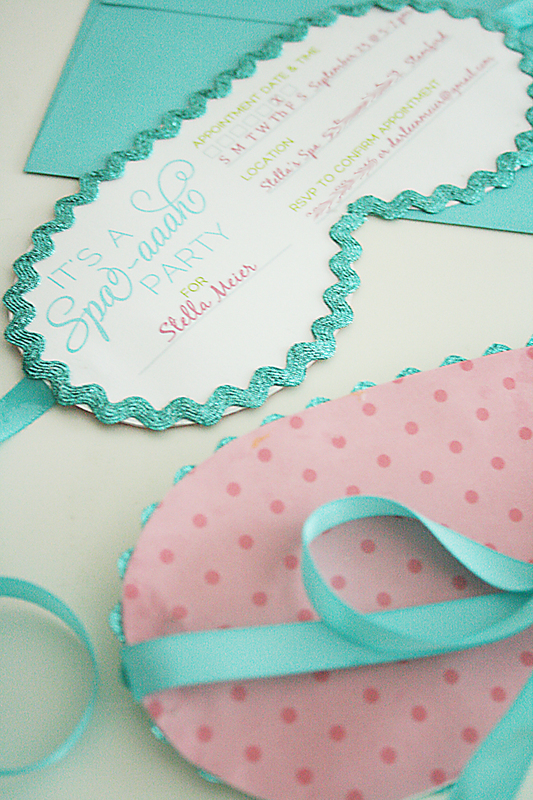 And these spa party invitations were the perfect excitement buster, especially for a group of 7-year-old girls. 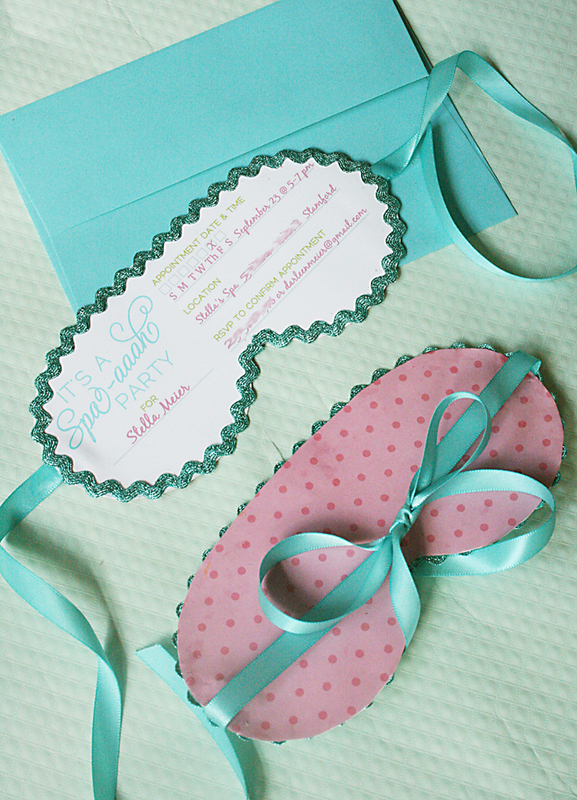 I so wish I could take credit for designing these darling paper sleeping masks spa party invitations. But because of lack of time and Stella’s birthday right around the corner, I found instead these printable masks on One Charming Party and customized it to our party date. It saved me a ton of time! Want to see More of the Spa Party?